Smt. 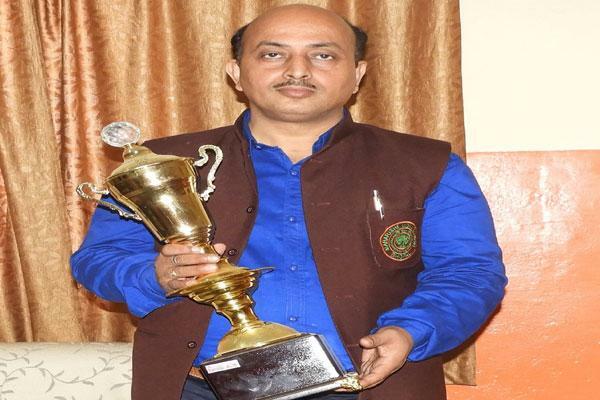 Nisha Verma (PGT, Commerce) awarded ?Pandit Shri Ram Sharma Utkrisht Shikshak Sammaan? 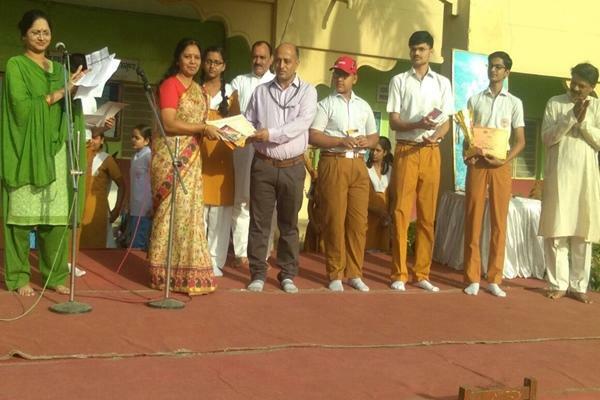 organised by Akhil Vishav Gayatri Parivar Shantikunj, Haridwar. Sh. 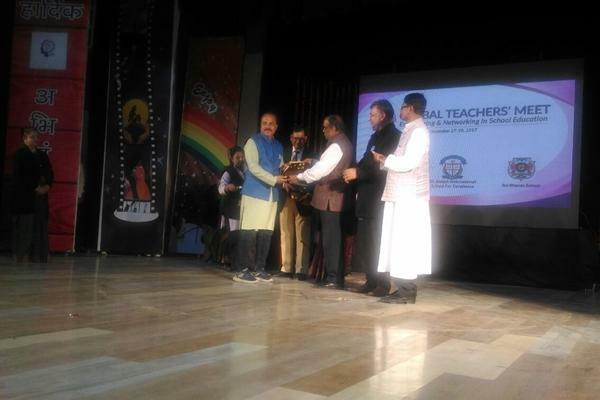 Dinesh Sharma (PGT, Mathematics) awarded for successful completion of 20 years in education field Organised by Global Teachers Meet held at Campion School Auditorium. Smt. 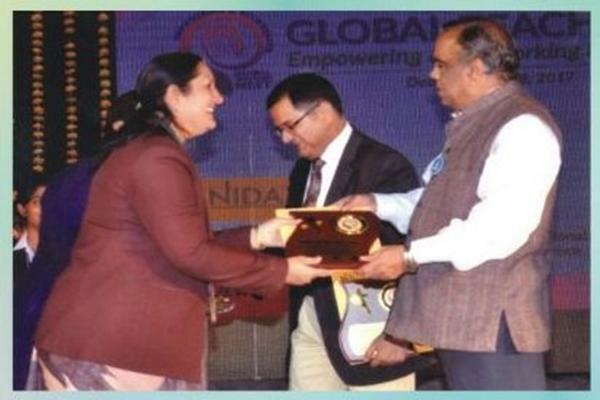 Nisha Verma (PGT, Commerce) awarded best coordinator by WIZ Spell Bee held at IES Public School, Bhopal. Smt. 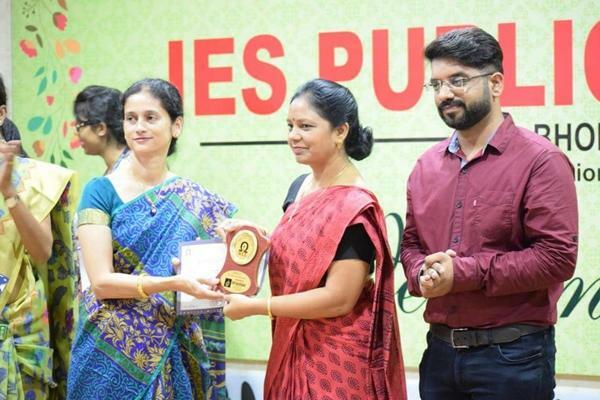 Seema Sarkar (PGT, Biology) awarded for successful completion of 20 years in education field Organised by Global Teachers Meet held at Campion School Auditorium. Sh. 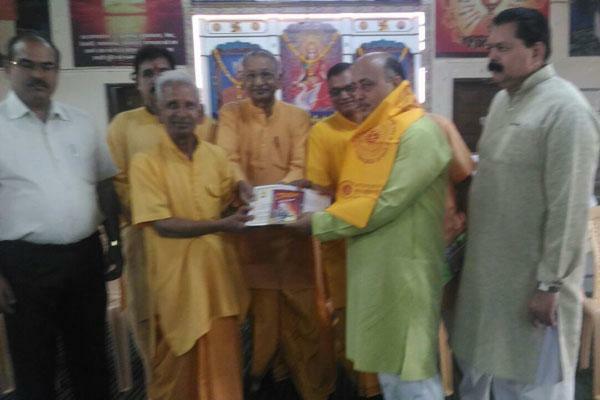 Balveer Singh Guleria (Principal, Maharishi Vidya Mandir, Ratanpur) awarded ?Pandit Shri Ram Sharma Utkrisht Shikshak Sammaan? 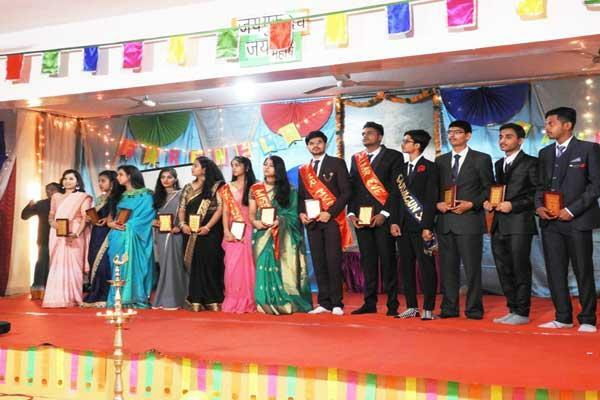 organised by Akhil Vishav Gayatri Parivar Shantikunj, Haridwar. Sh. 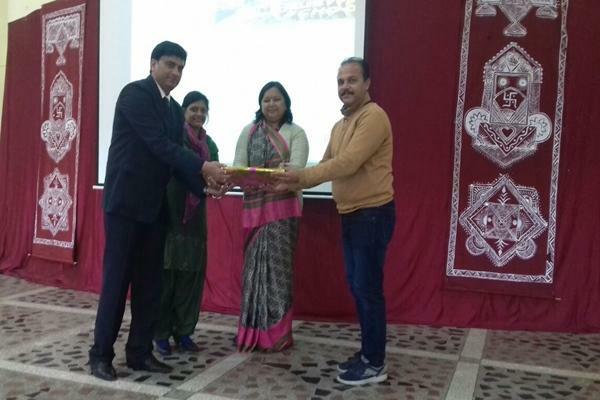 Balveer Singh Guleria (Principal, Maharishi Vidya Mandir, Ratanpur) awarded by Lions Club, Bhopal for maximum participation.